In 1863 a little old lady appeared on the Esplanade in St Kilda, selling fruit and sweets. The local community adopted her and everyone called her Granny. After a terrible storm, the locals pitched in to buy her a little shop and a visit to St Kilda Beach was not the same without a visit to Granyy's famous stall. 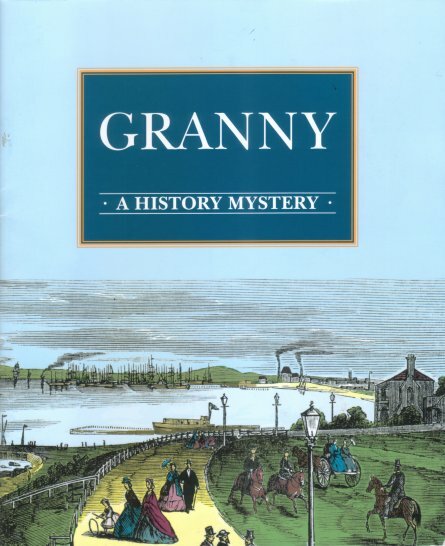 Who was Granny? What was her real name? Where did she come from? What happened to her after she left St Kilda? This delightful history mystery explores St Kilda's past through original photographs and illustrations, and the true story of he love of a community for a member in need.